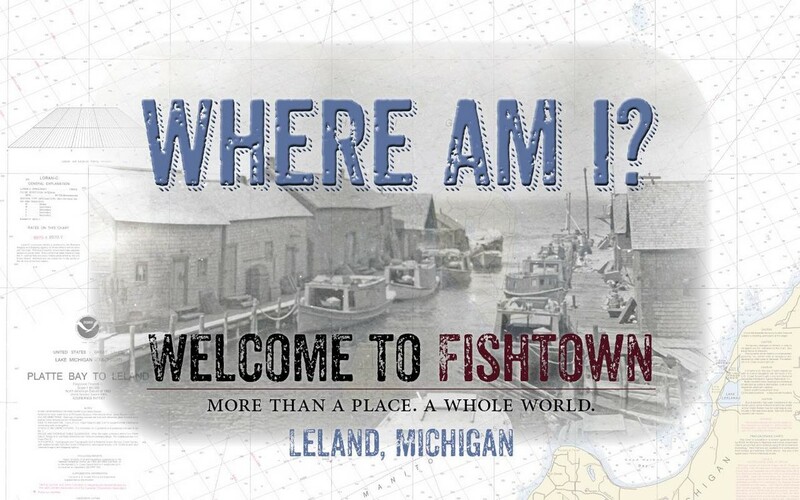 A few decades ago, almost every Great Lakes harbor had its own “fishtown,” where generations of working fishing boats harvested whitefish, lake trout, chub and other fish, and docked beside the wood shanties that supported commercial fishing. Few such places still survive. In Leland, we’ve saved our old fishing village. And in Fishtown, we’re proud to keep the commercial fishing tradition alive.